Since 2011 we’ve been providing great value to our customers all over the world. 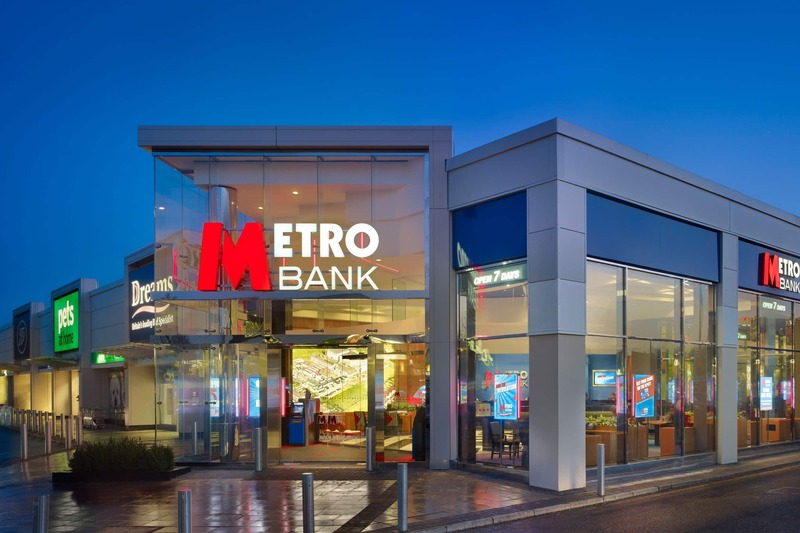 North52 has been instrumental in allowing us to provide key functionality much more quickly than had we developed it ourselves – helping us to further improve our customers’ banking experience. This is the tool I been wishing for since started working with Dynamics CRM almost 10 years ago. N52 Formula Manager lets you implement sophisticated business rules and custom logic that would otherwise require coding. Based on my experience with other CRM add-on solutions I had low expectations but I quickly realized this is a well thought out and scalable product from a great company. This product paid for itself within the first few weeks. Pros: Everything it just gets better! Cons: Nothing really irks me really, speed of doing some of the tasks are really just ‘how’ complex you get for most tasks, even semi complex tasks formula manager does a great job! The North52 Formula Manager allows you to create user-configurable formulas that are often only otherwise possible with coding. This does wonders for deployment time and maintainability. It cuts development time for JScript or Custom Plugin by about 80%. This tool is great and I highly recommended to all developers and CRM consultants for their clients. I used this to create a plugin functionality that would normally take about a day down to half an hour using the N52. Awesome CRM solution and keep up the great work. This product is very easy to install and seems to have endless potential uses. The video tutorials were a great help and the concepts were well presented. The support I received from the developer was top notch with quick responses to my questions. I have very little programming logic, but this product makes me feel like I could do almost anything that my users can dream up.